1.5 hours long. The latest scholarship by world-class linguists. Royal Skousen — the leading authority on the Book of Mormon manuscripts — hasn’t found a word in the Book of Mormon that is found to have come into English (according to the Oxford English Dictionary) later than 1720. The Book of Mormon is an archaic, biblical-sounding text. It’s not simply the King James Text. It’s an Early Modern English text, not an Upstate New York dialect. Skousen doesn’t fully know what it means. Skousen believes Joseph saw words, and in many cases spellings, in the interpreters. Not simply ideas. This LDS historian, Gerrit Dirkmatt, points out details in history you’ve never heard. Joseph and Martin visited several printers before their negotiations led them back to Grandin (who finally agreed, after getting paid much more than usual). Dirkmatt points out additional details, such as early accounts of Joseph’s visions (possibly the first mention of the 1st Vision), that were published in a competing print shop around the time of the Book of Mormon printing. Joseph’s Bad Grammar vs. Early Modern English? Dr. Carmack focuses on syntax: the arrangement of words and phrases. Early Modern English was spoken centuries before Moroni’s visit. BH Roberts posited that the Book of Mormon was full of grammatical errors because Joseph was uneducated. This has long been the dominant view. Carmack above showed many syntax correlations to Early Modern English (from 1475-1700). Syntax is the way in which words and phrases are arranged. More specifically, certain BoM syntax closely correlates with several books in the late 15th Century. However, the BoM has a negative correlation — when comparing these same variables of syntax — with the King James Bible. And Joseph didn’t use this syntax in his own language. Only in the scriptures he transmitted. The dominant English Bible in Joseph’s day was the King James. The KJV had lots of Tyndale’s writings in it. Tyndale wrote in the 1520s and 1530s. 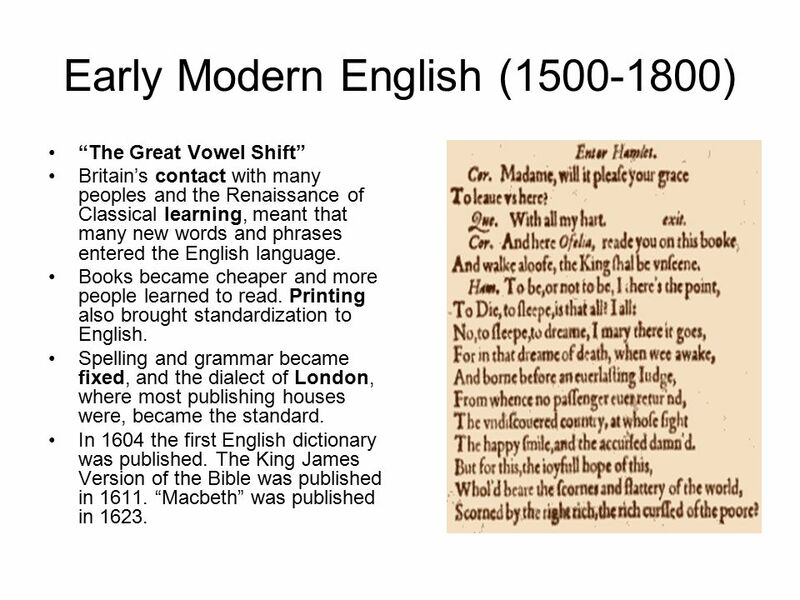 Early Modern English works well with the KJV that is found within the Book of Mormon text. Carmack posits that the Book of Mormon has a range of syntax usage from Chaucer through the 19th Century with a concentration in the 1500s and 1600s. Dr. Royal Skousen is the premier authority on the Book of Mormon text. He argues we should continue to adapt our theories of the Book of Mormon, based on new evidence. Skousen reviews the translation witnesses’ accounts, what the documents show about the translation process, unique vocabulary, and other variables. Skousen closes, saying the transmission involved Joseph Smith. But the transmission was the Lord’s. Another publication by Carmack: Is the Book of Mormon a Pseudo-Archaic Text? Carmack compares the Book of Mormon syntax to four books from Joseph’s time period. Three of them have elements that more closely match the Book of Mormon than the fourth book: The View of the Hebrews (VH). The View of the Hebrews has long been claimed by LDS critics to be a source material for the Book of Mormon. 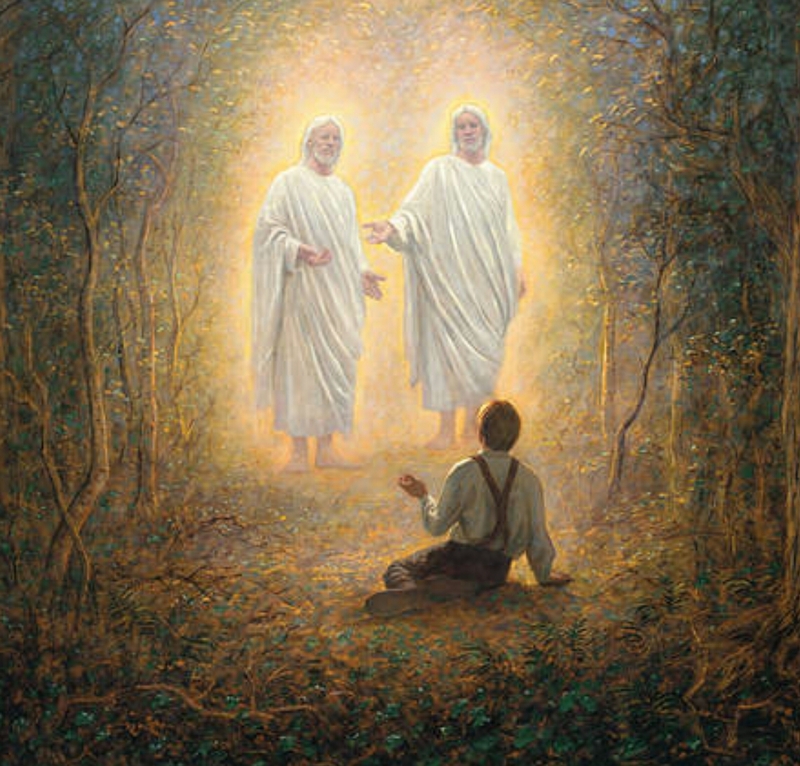 I find it highly interesting that other books — with no real or even claimed connection to the Book of Mormon — more closely mimic the Book of Mormon than a book (VH)the critics claim gave rise to the Book of Mormon.